Various types of IRAs are available. 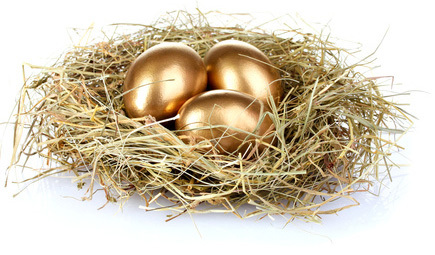 With the new Pension Protection Act of 2006, now may be the time to look at your retirement strategy. 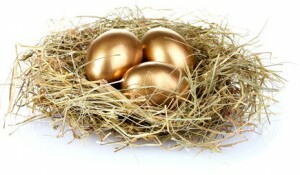 IRAs – Traditional, SEP, and Roth – have never looked better. Saving for college? We offer the Coverdell Educational IRA.